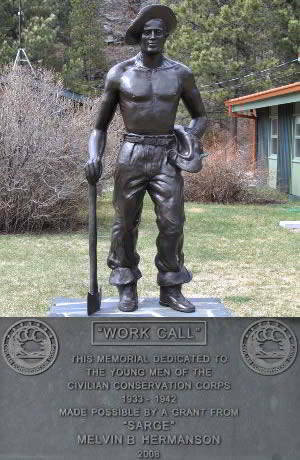 Stewart Warren Scott was born in Anselmo, Nebraska on November 4, 1917 and died December 8, 1998 in Hot Springs, South Dakota. Mr. Scott reached the rank of Army Corporal and is buried at Black Hills National Cemetery, Sturgis, Meade County, South Dakota. 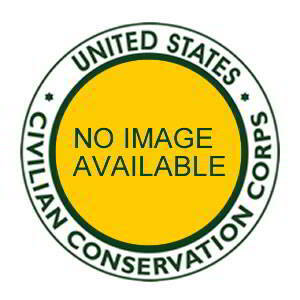 On October 12, 1937 Stewart entered the Civilian Conservation Corps at Camp SCS-10, Ravenna, Nebraska under the War Department. Two days later he was on his way to Camp Oreville, F-16 in the Black Hills of South Dakota. Stewart Warren Scott married Kathryn Frances (Klindworth) Scott on February 8, 1947, in Broken Bow, NE. After the wedding they resided on the old Stanford place southeast of Anselmo, NE. In 1955 the family moved to an irrigated farm east of Oral, SD. Kathryn and Stewart retired in 1979 and moved to Hot Springs, where they enjoyed their retirement years.